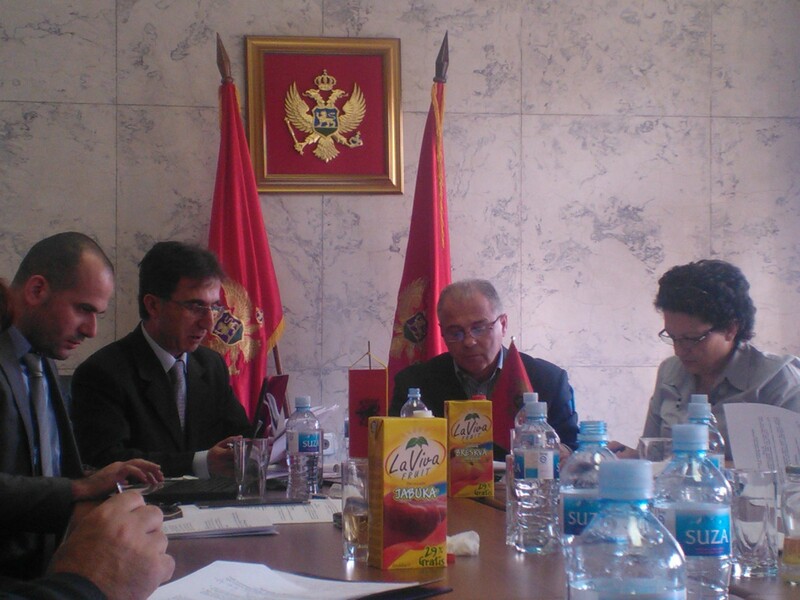 On 26-27 of February, the LTE for Integrated Border Management, alongside OSCE representative participated in a meeting of the Joint Expert Committee between Albanian Ministry of Internal Affairs and Montenegro’s Ministry of Interior. 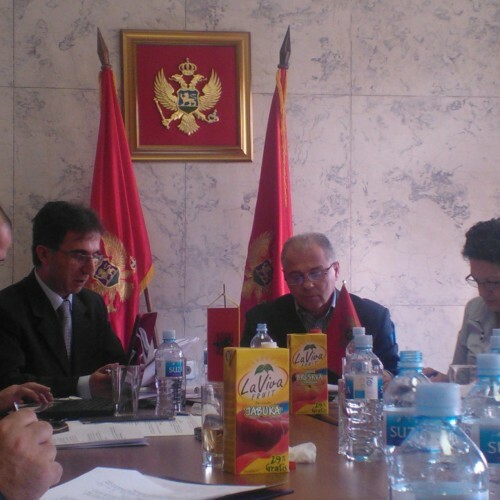 In the meeting, which took place on the first day and was held in the Ministry of Interior in Podgorica, the Implementing Protocol to the Agreement on the Determination of a Joint Border Crossing Point Zatrijebacka Cijena – Grabom, a new EU-funded Joint Border Crossing Point, was finalized. This BCP will facilitate the movement of the local people who often travel from one country to the other to meet relatives and run errands. The Protocol will now once again be reviewed finalized in order to be signed by the officials of both countries in the near future. PAMECA LTE gave his contribution in order to make sure that the content of the Protocol would comply with the EU- and Schengen Acquis. 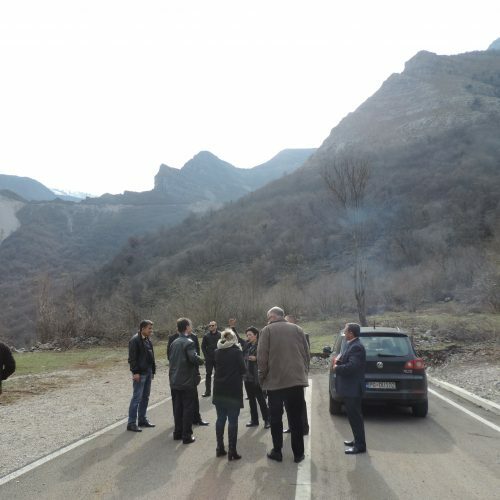 On the 27th of February all participants visited the future site of the Border Crossing Point and discussed details on the location, the foreseen premises, electricity, water, etc.